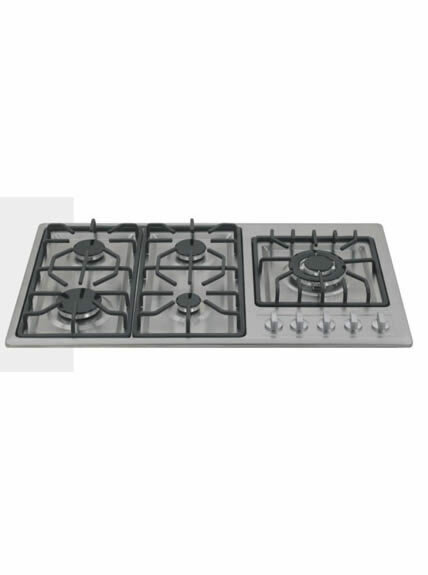 Gas hobs produced by Vanward are with high quality and competitive prices to meet the demands of customers. With our technical strength and powerful R&D capability, we are able to offer the satisfactory gas stove. 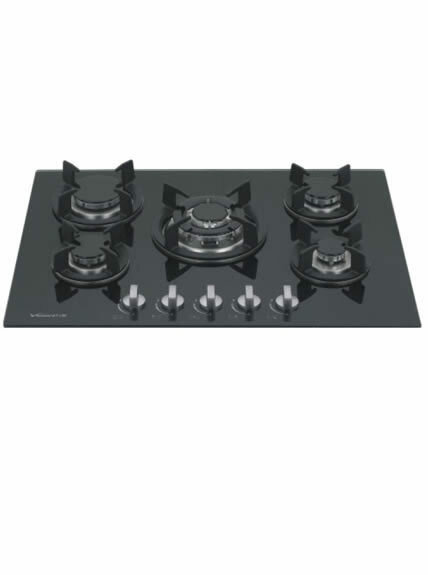 Built in tempered glass gas hob is ideal equipment for all kinds of Chinese and Western household use. 2. 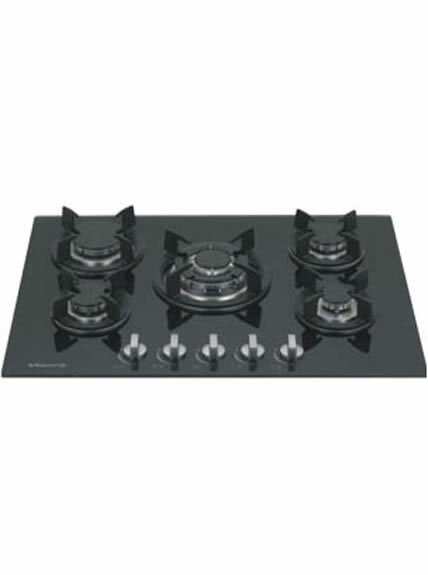 Built in tempered glass gas hob is fully sealed, which is safe and with high efficiency. 5. Strict quality control, CE approved!